Andrew is the founder of Expedite. 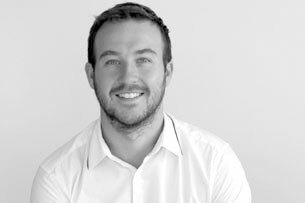 After enjoying a couple of years ‘on the tools’ Andrew commenced training as a Quantity Surveyor and Project Manager and quickly became chartered and promoted to Director at a leading national firm of surveyors. Andrew's main area of expertise is in Project Management and Design and Build Procurement. Andrew has significant experience in funder due diligence and his expertise is trusted by several major funding institutions. Andrew’s primary objective is to ensure delivery of exceptional commercial results to every client.